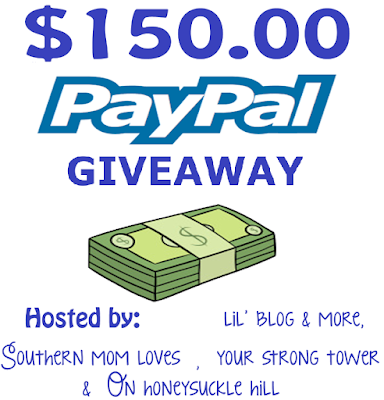 Welcome to our $150 Paypal Giveaway! Enter today and Good Luck! Enter to win extra cash as the holidays approach. Good Luck!